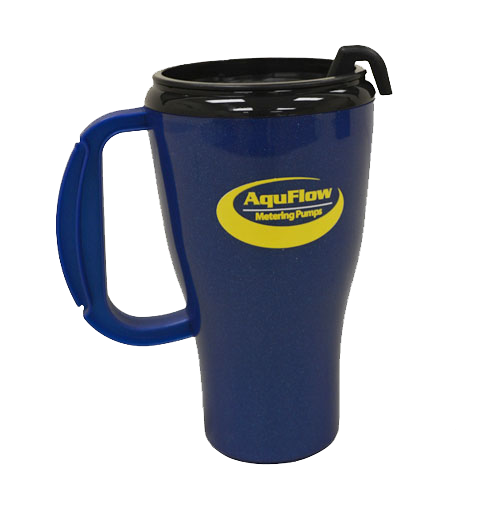 And Receive a Free Cap and Mug! 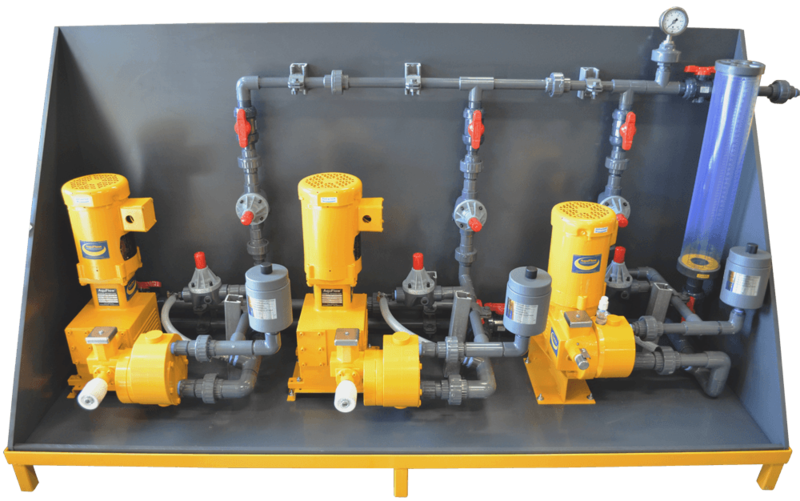 AquFlow manufactures precision chemical metering pumps for food processing, water treatment, mining, chemical processing and agricultural applications. 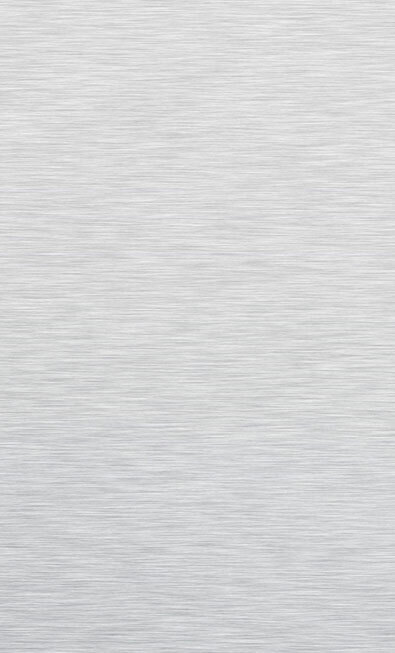 We set the standard for metering pumps, and our quality products are OSHA certified for safety. We provide chemical injection, dosing and feed pumps, hydraulic diaphragm pumps, gas pumps, oil pumps and rotary pumps to customers throughout the world. Hydroflo Chemical Metering Pumps have gained a reputation since 1972 for rugged durability and dependability. 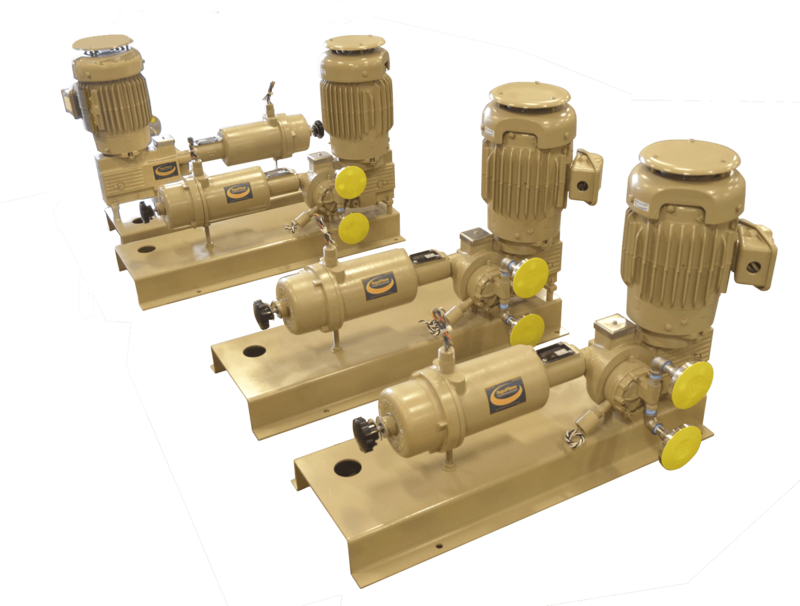 Our customers know that when they buy an AquFlow (the revitalized Hydroflo) pump they get the same legacy of infallible design and reliable performance. 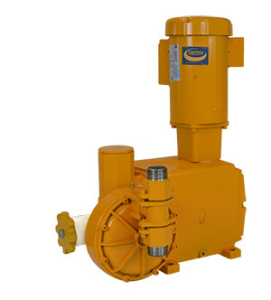 Let’s choose the right pumping solution for you. AquFlow Series 1000 – The AquFlow Series 1000 is a rugged, compact, hydraulically actuated diaphragm metering pump. 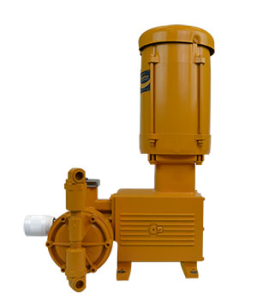 The pump is available in simplex or duplex configuration, with independent capacity adjustment for each pump head. 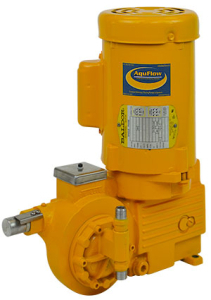 AquFlow Series 2000 – The AquFlow Series 2000 is a rugged, compact, hydraulically actuated diaphragm metering pump. 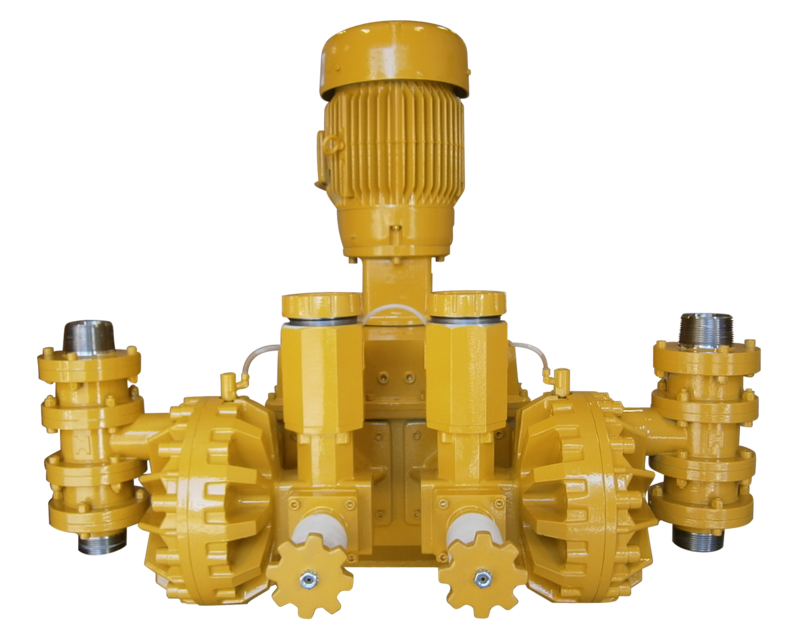 The pump is available in simplex or duplex configuration, with independent capacity adjustment for each pump head. AquFlow Series 3000 – The AquFlow Series 3000 is a rugged, compact, hydraulically actuated diaphragm metering pump. 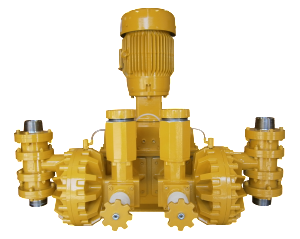 The pump is available in simplex or duplex configuration, with independent capacity adjustment for each pump head. AquFlow Series 4000 – The AquFlow Series 4000 is a rugged, compact, hydraulically actuated diaphragm metering pump. 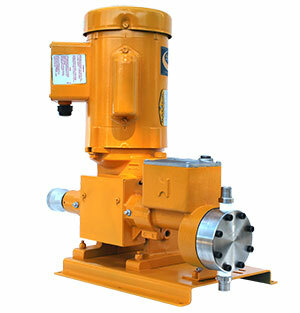 The pump is available in simplex or duplex configuration, with independent capacity adjustment for each pump head. 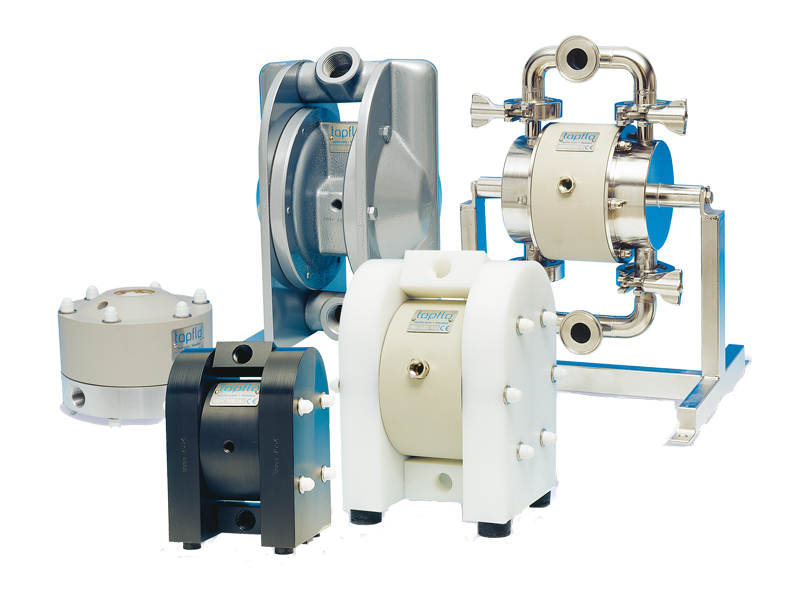 AquFlow Series 900 – Designed specifically for low-flow applications, the Series 900 is typically used in Oil & Gas, Pharmaceuticals, Cosmetics, Food, and other industrial applications requiring a low-flow pump.